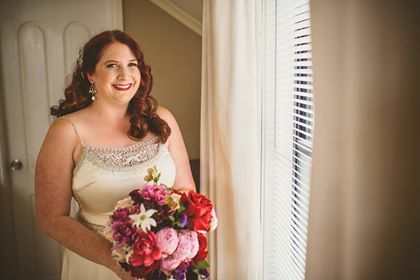 Clare wearing “Maggie” – Married in 2017 in Millthorpe NSW. 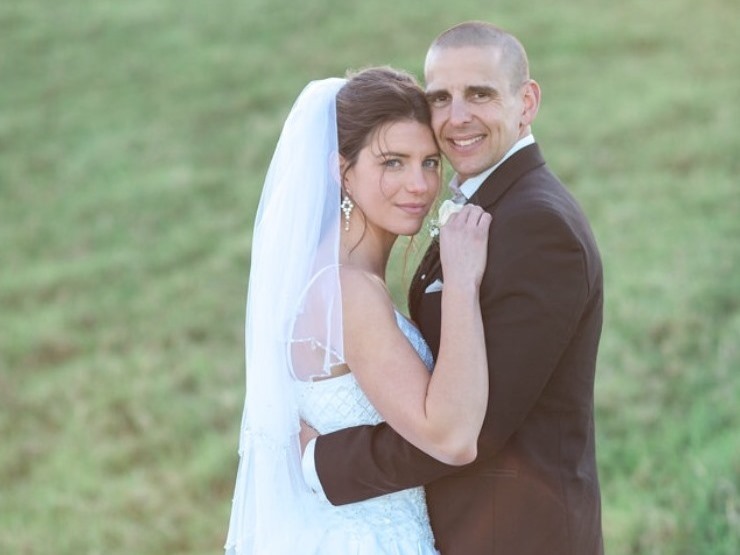 Sarah wearing “Zoe” – Married July 2016 on the Sunshine Coast Hinterland. 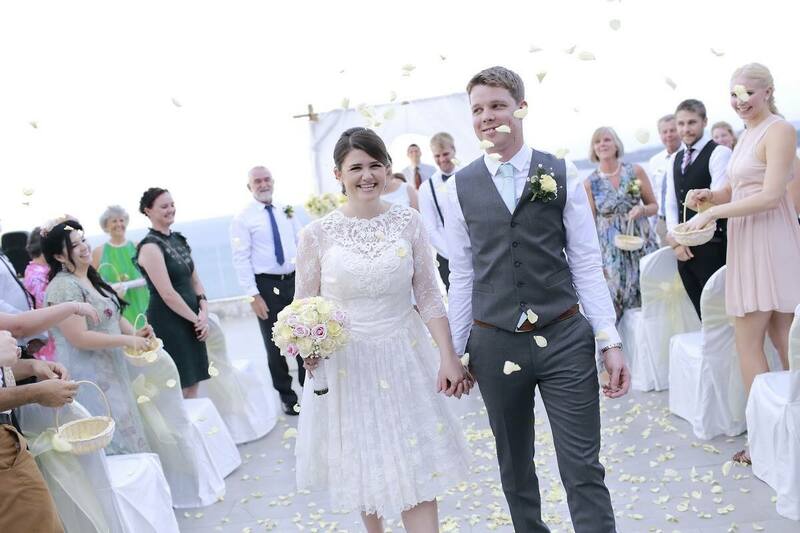 Taren wearing “Pearl” – Married November 2015 in Thailand. 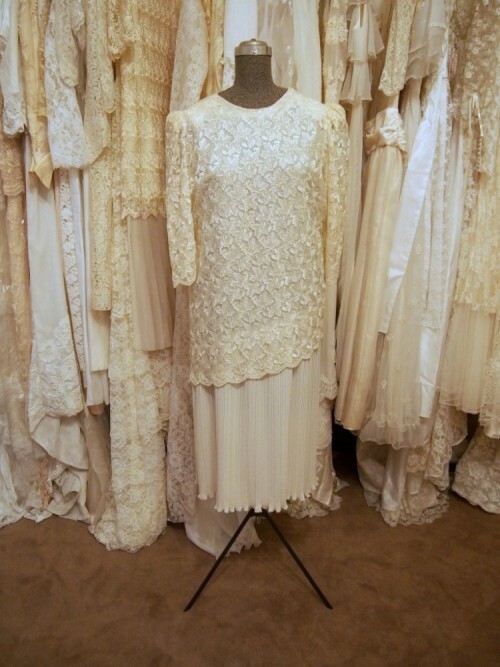 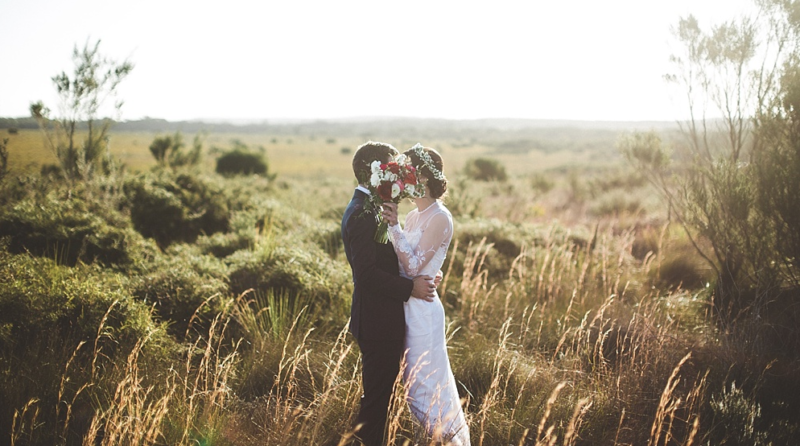 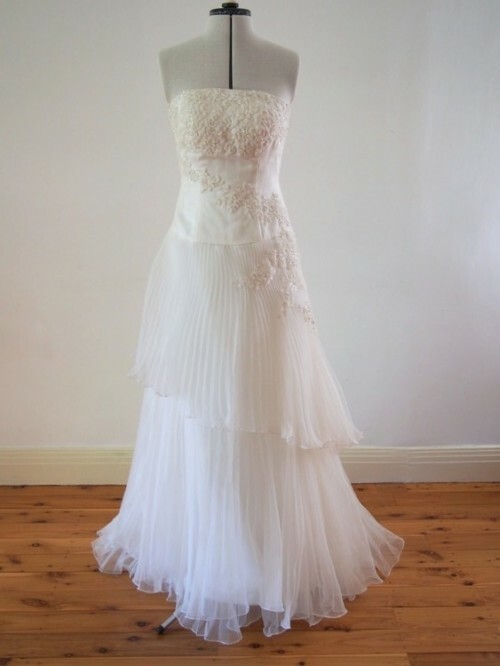 Georgina wearing “Florence” – Married October 2014 near Sydney.